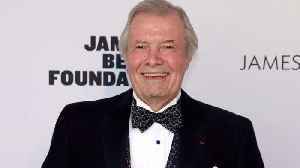 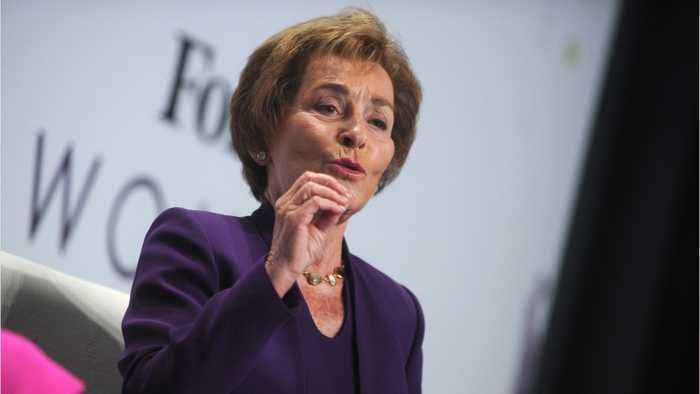 Judge Judy Sheindlin and Jacques Pépin will receive Lifetime Achievement Awards at the Daytime Emmy Awards in May, the National Academy of Television Arts & Sciences said Wednesday. 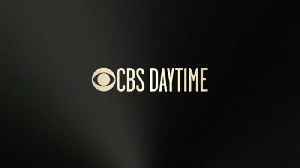 Epin, who is the first culinary personality to receive this honor, will receive his award at the Creative Arts ceremony on Friday, May 3, at the Pasadena Civic Auditorium in Pasadena, California. 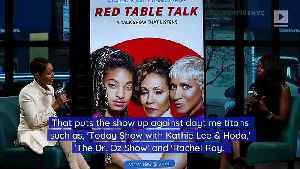 'Red Table Talk' Nominated for Daytime Emmy The popular Facebook show, hosted by Jada Pinkett Smith, Willow Smith and Adrienne Banfield Norris, has been nominated in the "informative talk-show".. 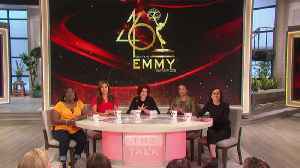 The hosts of The Talk announce the nominations for the 46th Annual Daytime Emmys, including Talk Show categories and more. 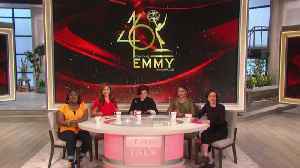 The hosts of The Talk announce the nominations for the 46th Annual Daytime Emmys, including Daytime Drama categories and more. 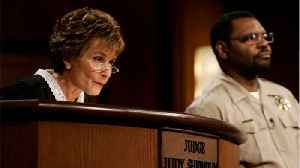 Sweeps Week in television used to be when broadcasters would use outlandish stunts and storylines to increase viewership numbers. 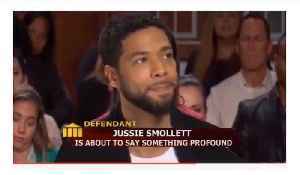 Broadcasting Cable reports that many larger television markets now view.. 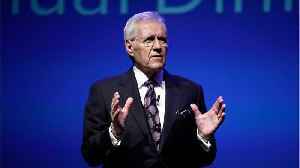 According to a report by Reuters, on Wednesday, Jeopardy host Alex Trebek announced in a video message that he has been diagnosed with stage 4 pancreatic cancer, and vowing to beat the disease despite..